Good morning lovelies! 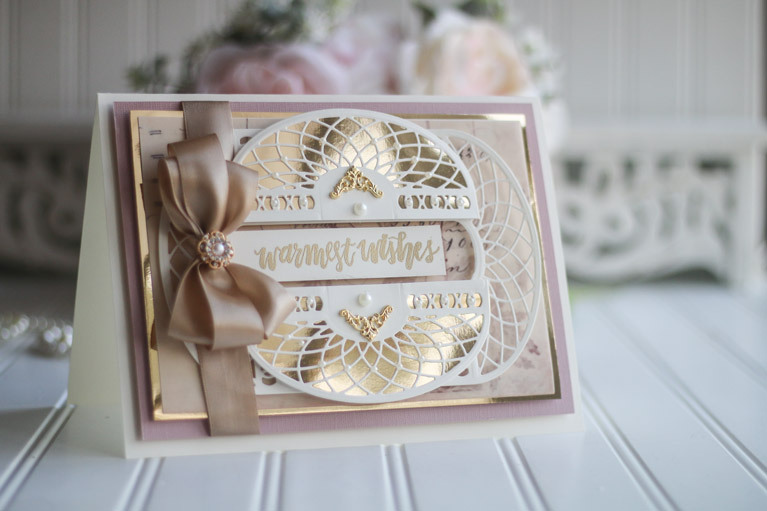 It’s the beginning of a new month, so I’m back to introduce a new die of the month, the Amazing Paper Grace March 2019 Die of the Month – Spun Blessings Oval. Die of the Month is an opportunity for me to create a multi-purpose die that will create many items and works well with that you have in your stash. For new subscribers, if you are not familiar with the Die of the Month here’s a post that will give you all the details. This month’s die has 6 pieces. It is a grand oval that will be good for layering but I’m in love with the inlaid pieces as well. Using them independently as inlays will give a lot of texture to your cards. Paired with basic shapes in your stash, these will punctuate rectangles, will give great texture to strips, circles and ovals. Of course all alone, it’s a layering background but then again, it works marvelously into 3D projects. For my first project I knew that I wanted a little bag to light up my ensemble and this is as easy as it gets. 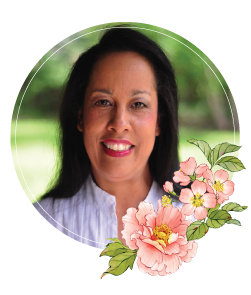 The video above will show you how to make it and it makes the perfect addition to anything you make with the Spun Blessings Oval or even the small inlays that can be used alone on a card. The dimension of the bag are: 4-3/4″ wide by 5-1/2″ tall by 1’1/2″ deep. I just feel like light radiates off the spirals cut by the die when it’s backed by gold, so that’s what I did when I made my card! This makes an easy card by using the entire die and then I added several panels on top. 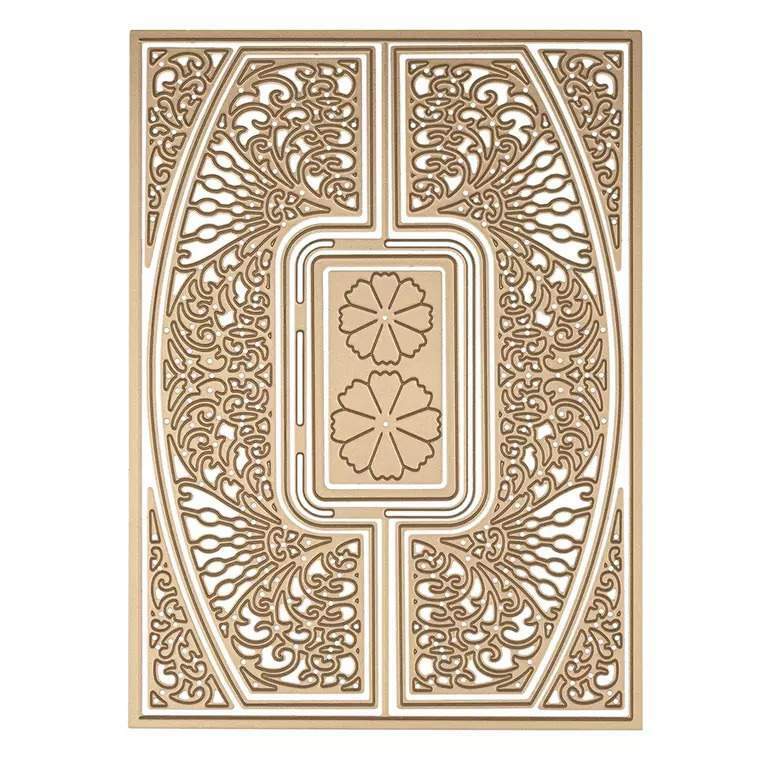 For those who like smaller cards, you’ll be able to take the round inlay spiral motifs and simply cut them directly into a card. 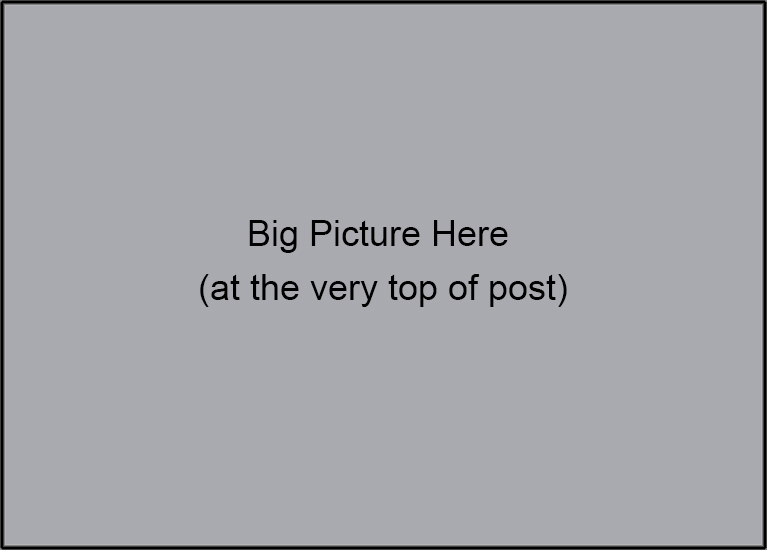 On this project I simply cut off the top and bottom of my panel to get the rounded edges – I love them! I can see using this motif time and time again. That’s my shares for you with the March 2019 Die of the Month! Pop over to the Spellbinders Blog to ——>THIS POST <——– to have a look at many more pictures of the Spun Blessing Oval Die. If you are already a member or have purchased any of the Die of the Month Dies, I hope you’ll leave a review of the die on the Club Page. If you like the direction I’m going with these dies, please leave a comment on the Spellbinders Blog Post so that I can continue to create in the same vein. As always, if you have a constructive comment on how the dies work for you, please leave it – I read all of these and we discuss them as I plan additional designs. 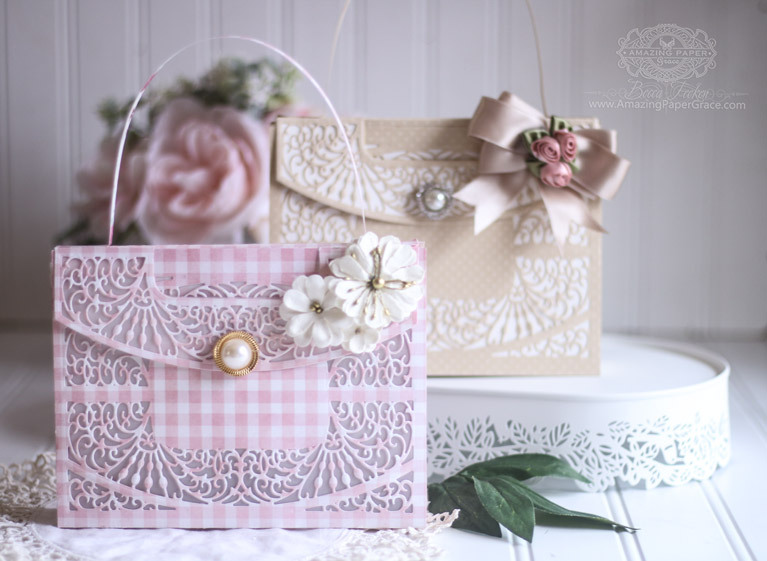 Accessories: Amazing Paper Grace Dies by Spellbinders, Spellbinders Foil System, Amazing Paper Grace March 2019 Die of the Month. Is all I can say.!!! 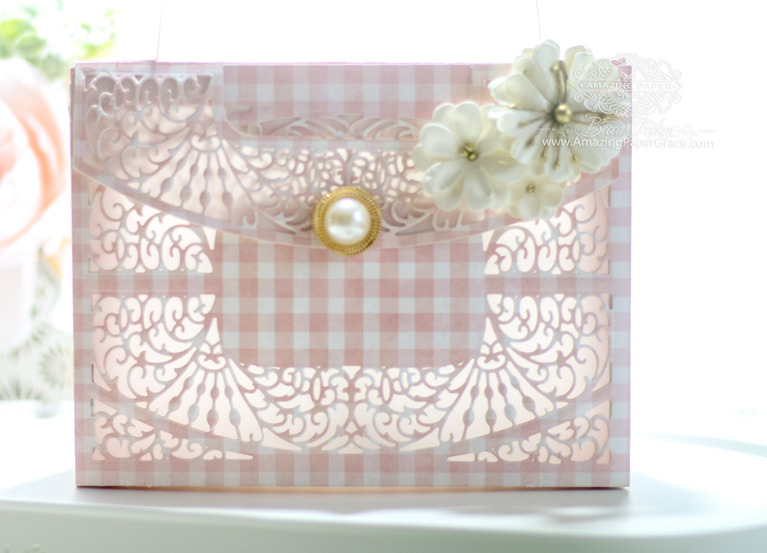 I saw this the other day on spellbinders and knew you were onto a winner!!! 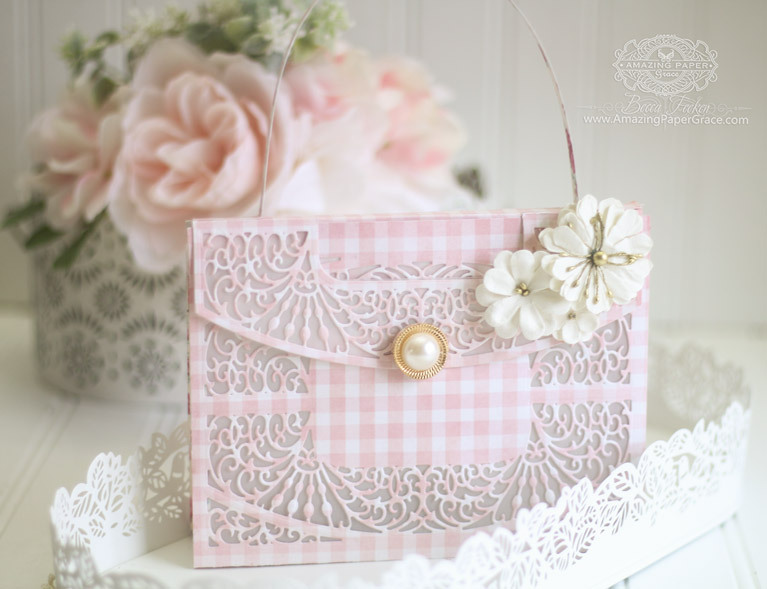 I’ve been making cards for nearly 60 years!!! Oh my goodness and it’s my birthday on Monday.!!! Stunning card! It seems anything based around ovals grab my attention first , they are so versatile. It is almost 13 years now for me. Following you since 2008. And buying most all of your dies. Love the club and joined as soon as it started. Great dies, please continue. Absolutely stunning! Everything about this die oozes beauty. Another winner! 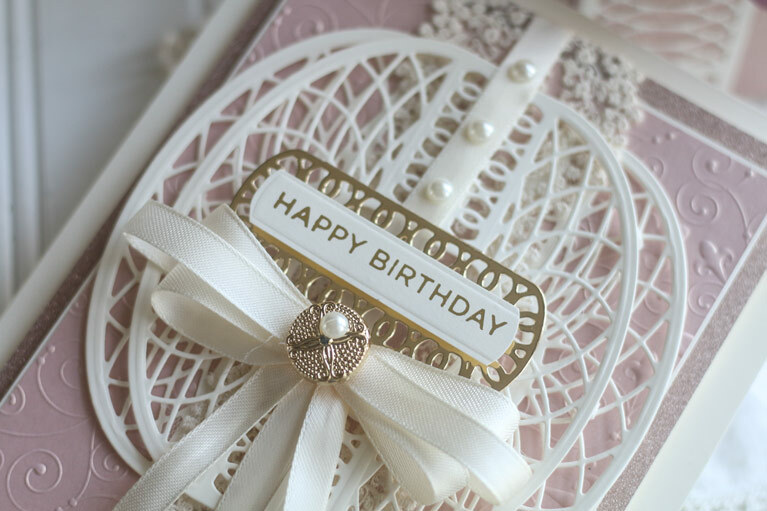 I’m a mere novice at card making compared to others on your blog, at approaching 20 years! 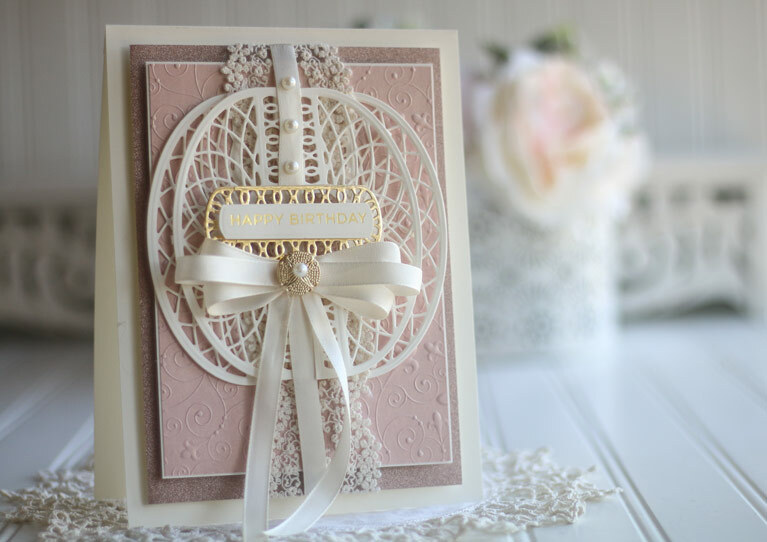 I cringe at the quality of the first cards I used to make but with the onset of stamps, inks and of more recent times (albeit about 15 years) cutting dies – which are getting even better, as your designs show – my cards have certainly looked more professional over recent years. I am thrilled to have a bag to gift my cards in!!! High Five ? Simply stunning Becca. So happy to have a monthly die subscription. Brilliant! GORGEOUS WORK, Becca! I’m SO GLAD I subscribed to the APG Club! It is THE FIRST “club” I’ve EVER subscribed to! I LOVE what you’ve come up with Becca! I don’t know HOW you do it! LOL But, you NEVER CEASE to amaze us! WOWser! I always get excited to see what new APG DOM you have for us to use in our creations each month. Goodness Becca, I pray you never run out of ideas and I love every thing you have done. I have many dies of yours and I think each will complement this die that I simply love. I have been card making around 20 years since I retired and love doing it and have been following you for a long time as I stumbled onto you and have not left. Love being with APG and look forward to each month’s surprise die. Each one seems more gorgeous than the last, if that is possible. Stunning card, and the new die is awesome, so versatile! 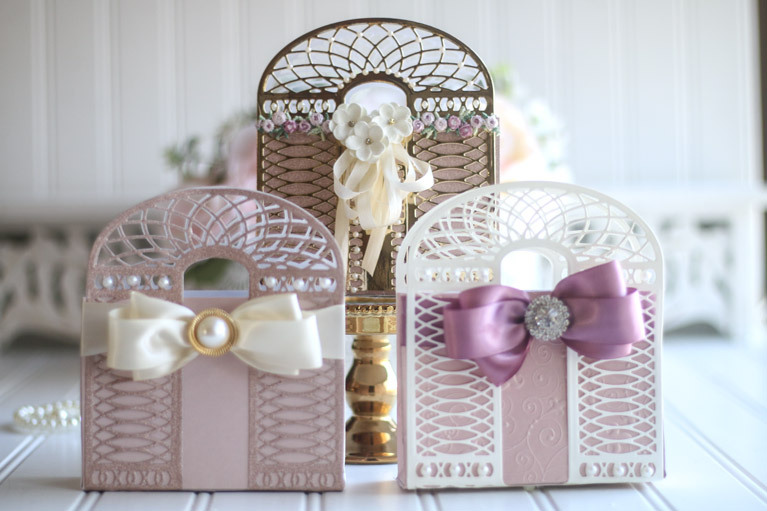 These little gift bags are so beautiful, and the matching card is just exquisite!! Anyone who gets a card from you is beyond lucky. What anticipation there is at the first of every month! So exciting to see your new creations revealed. The middle gift bag above with the sweet little rose buds has totally captivated my heart. I so appreciate what a commitment this is for you to present something new every month. The outpouring of your love and creativity leaves me in awe (& totally delighted)! I have been a life-long lover of greeting cards. For years, I spent hours in Hallmark stores and eventually worked in one. About 40 years ago I decided to make my own Christmas cards and that first step started a journey that seems, at times, to have a life of its own. Everything about it is soul satisfying. Beautiful Becca! Just love these bags! I probably made my first card when I was 5 or 6, so 6 decades ago, but the hobby really took off a couple of decades ago. Soooo long! Are you ready to be inspired? 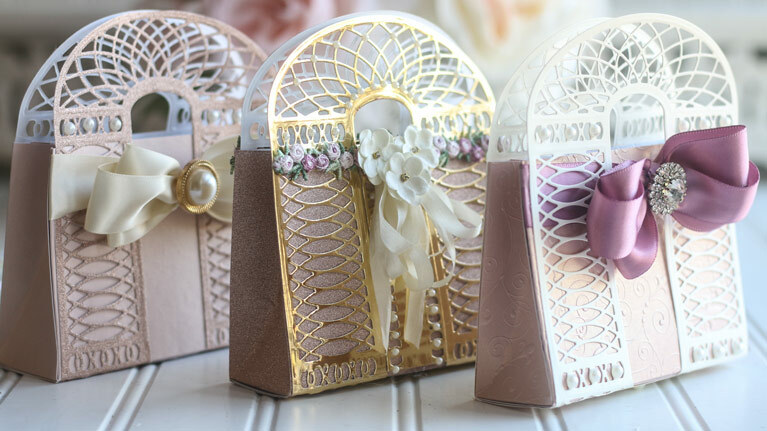 Every month we love bringing you inspiration for the Die of the Month and today is our Die of the Month Blog Hop!! If you have the die, we’d love for you to be able to make multiple things that perhaps you haven’t thought of yet. Stroll through the list of links at the bottom and maybe, just maybe, your next project is at one of those links! The Enchantment Tall Flip and Gatefold Card Die Set natively makes into a tall gatefold card or a tent card by way of the unique base. It is much like the December Die of the Month in that respect, but we wanted to give you a tall version. Chalked full of extra pieces that include rims and unique inlays, these intricate motifs can be used in any number of ways. If you do nothing more than to create a frame, there are four corner pieces that will help you do that. The patterns are so delicate and romantic and we’ve found them to be a charming change of pace. 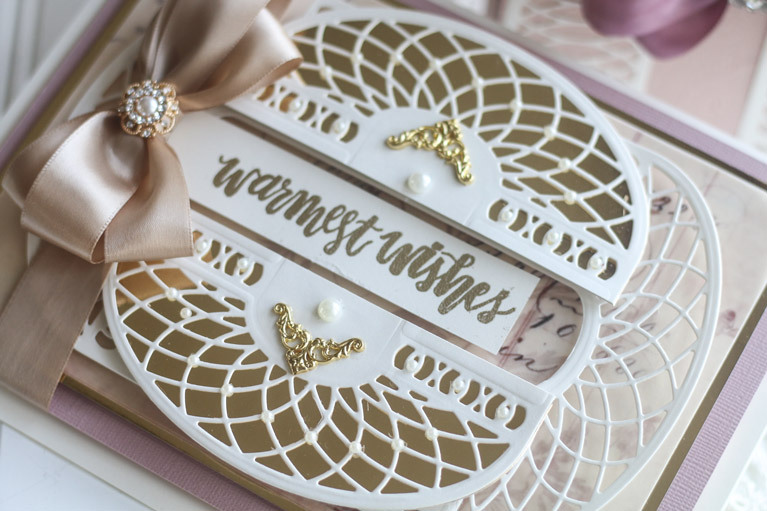 If you are new to our blogs, the Die of the Month is an exclusive die I designed for Spellbinders – it is called the Enchantment Tall Flip and Gatefold Card Die Set. 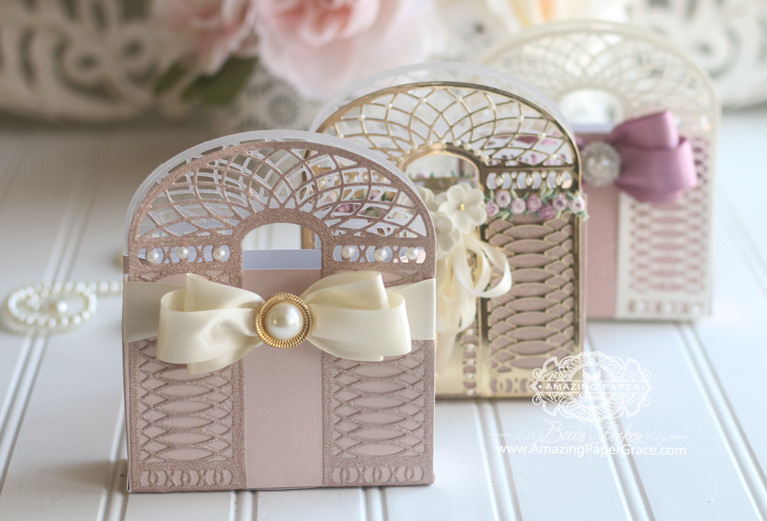 This particular set has 9 dies and they can be used to make a gatefold card, a tent card, a background, a slip-in card frame with decorative corners, a basket, a purse . . . and the list goes on, while the individual dies in the set can be used for many things. As always, there are sweet flowers included! It’s available until February 28th and then we make way for the March Die of the Month! I knew from the time that I designed that die that it would be great detail on a purse! Eek, I love how it turned out! I took the full template and cut it at each end of a panel that was 7″ wide by 12″ long. I scored in between the two motifs to create a gusset and separately added the flap. I also added gussets on the side. The sample above was lined using vellum so it has a sweet ethereal quality and the sample below was lined using a piece of cream cardstock. The finished purses are 5 x 7 x 1.5″ deep. Good morning Becca, simply beautiful Becca!!! Oh my Goodness Becca! You´ve just done it again here. This is sooo gorgeous and sooo elegant, and both you and the girls has really outdone yourself again and made the most amazing projects with the die this month. I´m totally blown away with all the many different ways it´s been used. Thanks so much for all the amazing inspiration here, this is definitely jumping right into my wishlist too right away. Bless your heart. Still not back in your home and yet you continue to amaze and inspire! 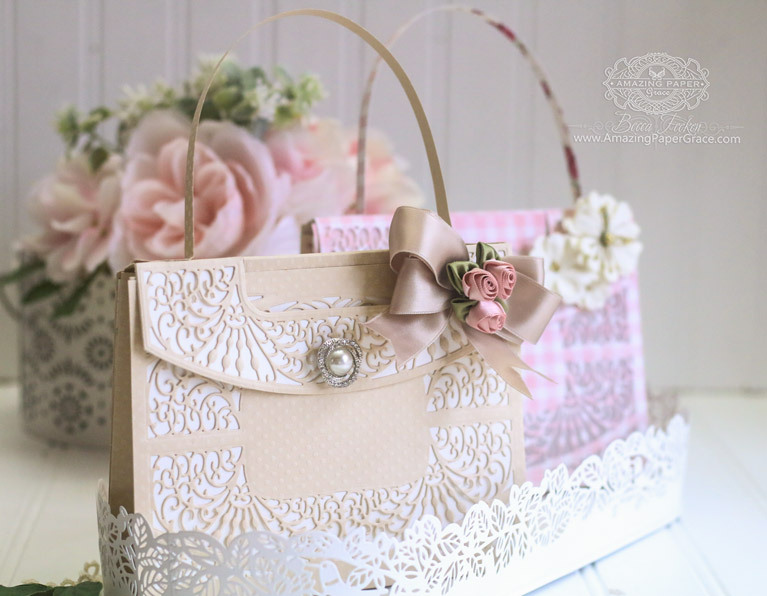 I thought I was set on the idea of making the little box with drawers for my sister’s birthday and then I see these purses. My sister loves purses!!! What a grand dilemma – so many beautiful ideas to choose from. Such gorgeous creations! What a lovely die set! Hi sweet friends! I know it seemed like I dropped off the face of the earth but I’ve had two big things going on in the past week that kept me from posting. I was in Florida doing an inventory on my house and the amazingpapergrace website hit a little glitch and was offline for a short time – that has since been remedied. No worries, I’ll be posting the winners of my blog hop today and I’ll reach out directly to the winners instead of asking them to confirm with me. Also, for past winners, I have all the dies with me now – trucked them up from Florida so I’ll have access to them. I will request your email addresses from the blog owners so that I can reach out to you and get you your winnings. 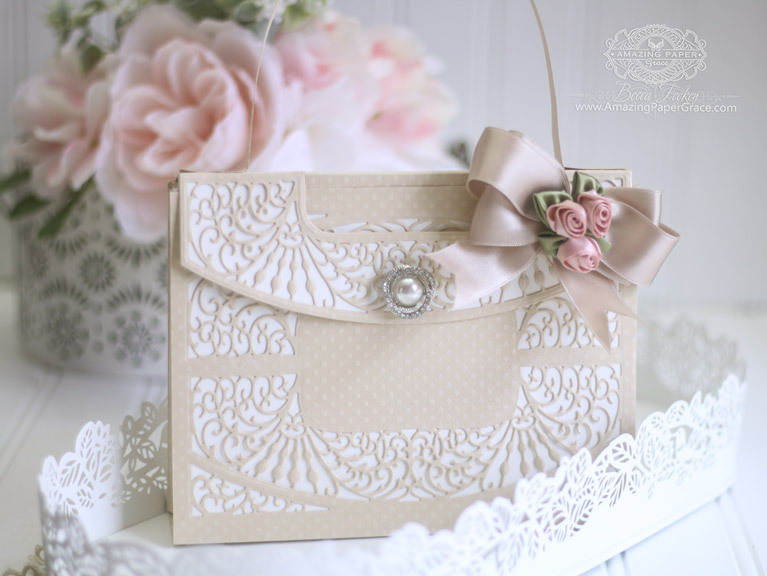 Please stop by tomorrow when the Creative Team and I have a blog hop where we will be sharing what we made with the Amazing Paper Grace February Die of the Month! Be well, be happy, be safe friends! Enjoy each day as it comes to you!! Good morning Becca, congratulations to the winners!!! Enjoy your gifts. It must be very difficult for you to go to Florida and see the distruction in your house !! I pray the Lord will give you strength in your work and that life can go back to normal and that not a lot has been destroyed? So happy to hear from you again, Becca! Praying for you that soon you will be back in your home! Had my surgery last Monday for hernia so am taking it kinda slow this week. Received the February die of the month and am anxious to see today’s post. I was worried there was a glitch in your restoration work! Seems like an endless process, but it will, one day be finished and you’ll be back to ‘normal’ whatever that is!! Oh I love this die! !